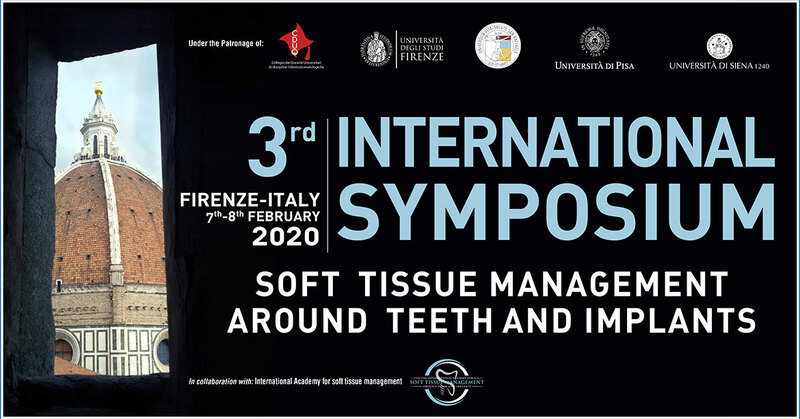 The success of the first two International Symposia on periodontal and peri-implant soft tissue treatment, the ongoing progress in research and clinical experience and the new proposed surgical techniques and new biomaterials have convinced us to organize a third edition of the Symposium that will have an even greater impact than the previous ones. 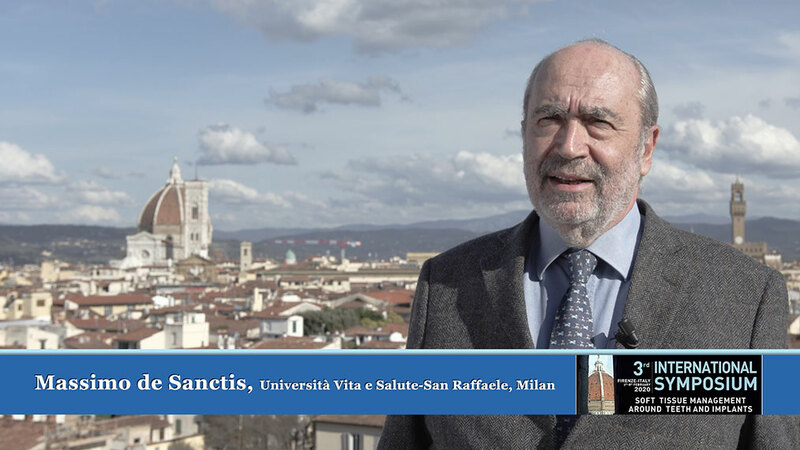 Milan and the Tuscany together for the first time for a congress in periodontology! Recent studies into the behaviour of soft tissues and their properties, continuous improvement in the knowledge of healing mechanisms after mucogingival surgery and, even more importantly, findings on the importance of soft tissues in maintaining peri-implant health, have considerably increased the use and reliability of soft tissue surgery. Surgical techniques previously used only on single teeth have been now been transferred to implants as well as for the treatment of lesions affecting multiple sites. Every single speaker on the program of this Third Symposium will be worth the trip and your participation! Prof. Klaus Lang will lend his authority to an opening talk on the clinical and biological importance of soft tissues around teeth and implants before handing over to speakers and clinical researchers who have brought about impressive advances in the surgical techniques available to us today. Updated and new surgical techniques will be discussed in great detail for educational purposes, with notes on indications, role in routine clinical practice, biological, therapeutic and aesthetic expectations, and long-term stability. This Symposium will offer you the biological bases and clinical indications for the most appropriate surgical techniques to apply in your professional practice; it will guide you through this fascinating field where science, aesthetics and health meet. I look forward to welcoming you to my city, the city of art, beauty, poetry and soft tissue therapy. I am waiting for all of you in Florence, you cannot miss the best congress of 2020!